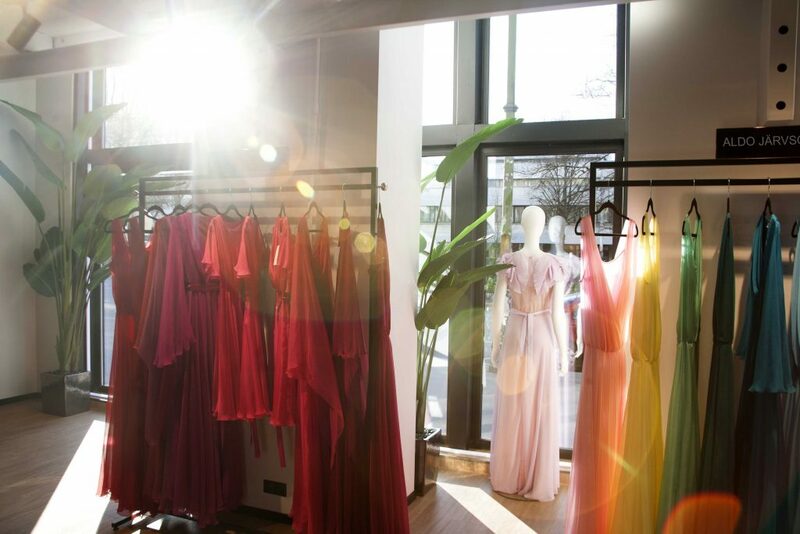 The prestigious shopping space at Embassy of Fashion and Tanel Veenre Jewellery combines the best of Estonian fashion and jewellery design. 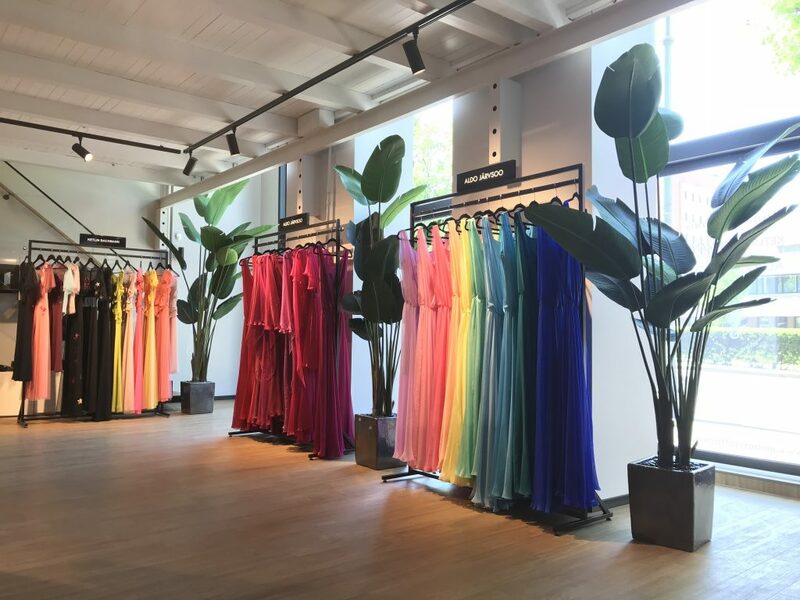 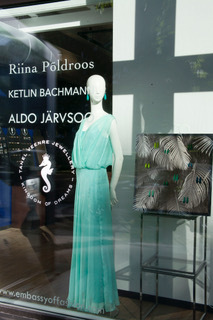 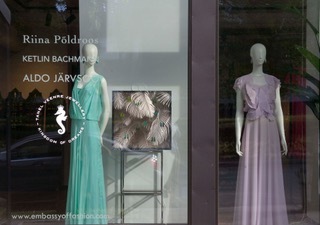 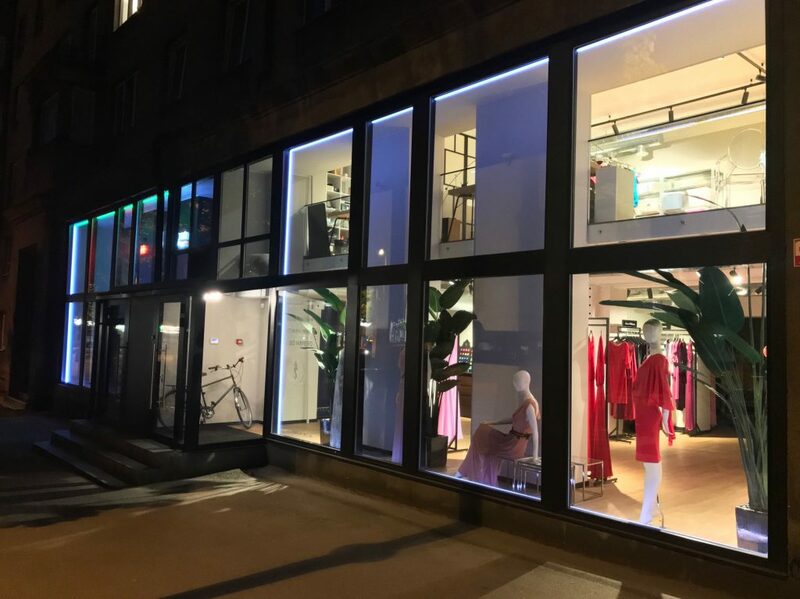 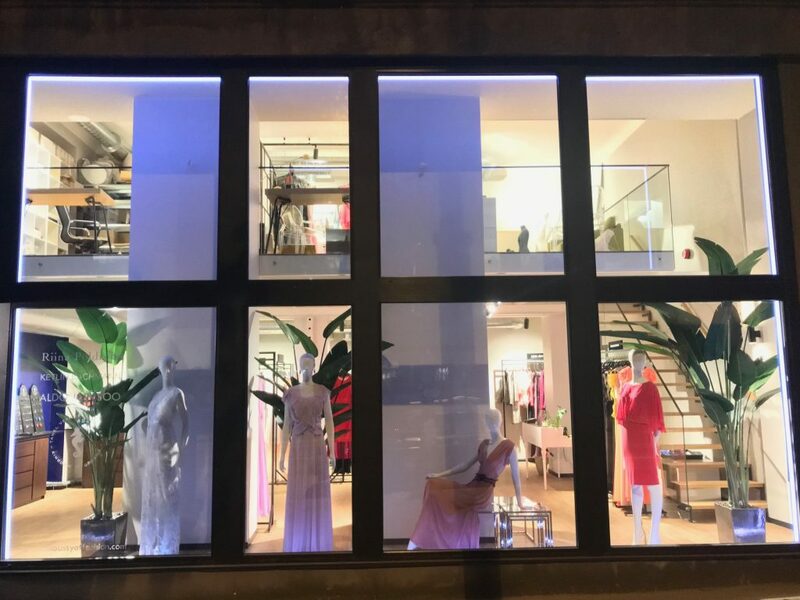 Located in the heart of Tallinn, the studio shop represents the work on three renowned fashion designers – Ketlin Bachmann, Aldo Järvsoo and Riina Põldroos. 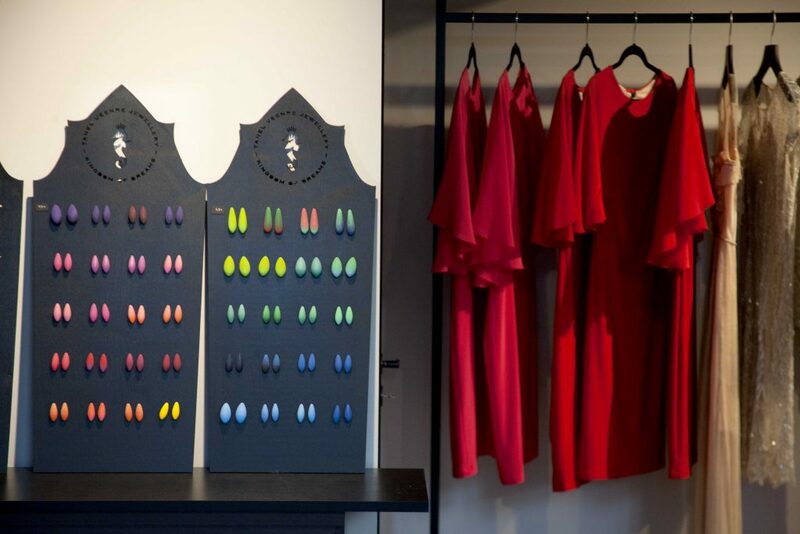 The jewellery displayed is made by internatioanally accalaimed jewellery artist Tanel Veenre. 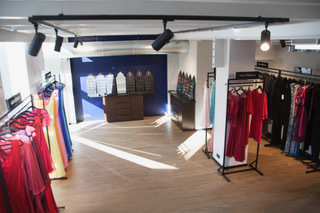 All clothing is made on location at the upstairs open atelier.